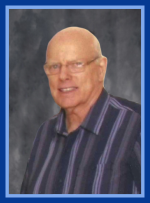 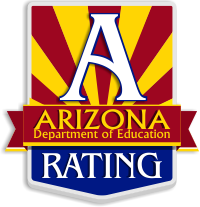 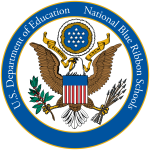 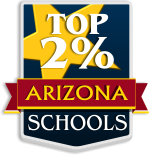 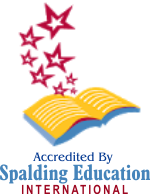 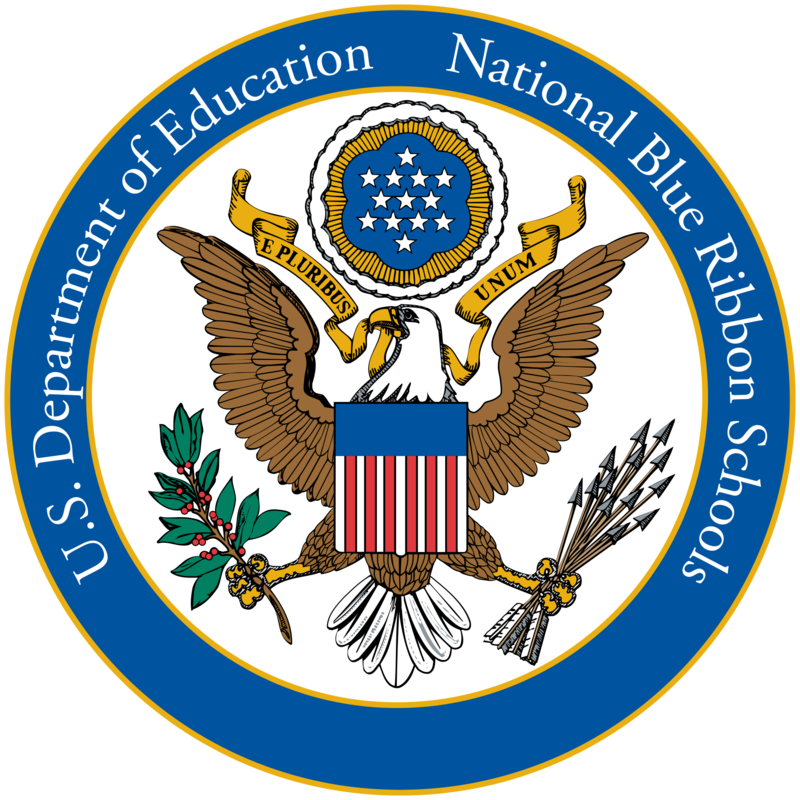 Throughout its 25-year history, Reid Traditional Schools’ Valley Academy has always received the highest possible rating from the Arizona Department of Education. 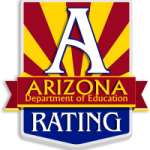 In recent years, that has been an “A” rating and prior to that, it was an “Excelling” rating. 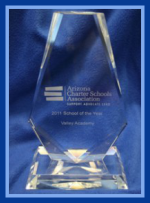 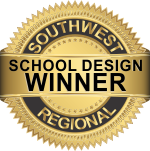 Reid Traditional Schools’ Valley Academy was awarded the 2011 Charter School of the Year by the Arizona Charter Schools Association. 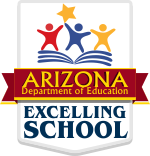 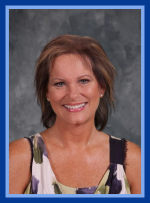 The video below highlights that achievement in conversations with administration, teachers, and parents.